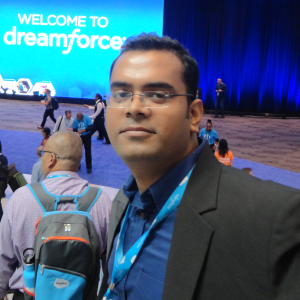 Ajay is known to his colleagues by AJ. 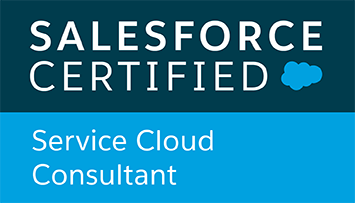 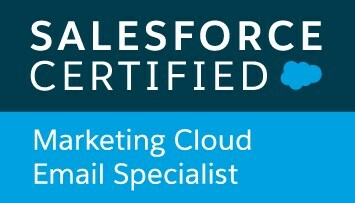 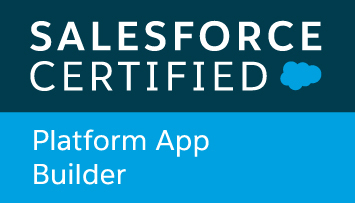 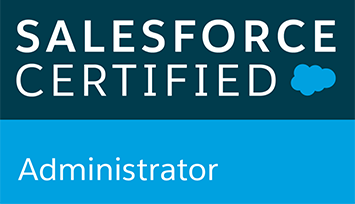 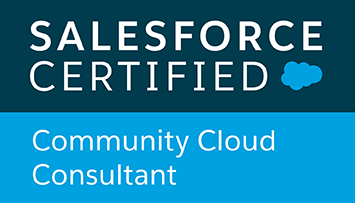 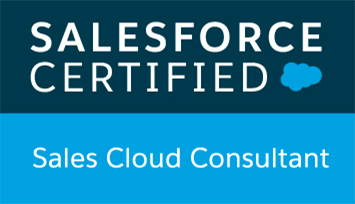 Being one of the several Salesforce experts trying to help the community, AJ has the exceptional understanding of Salesforce concepts and implementation experience of several salesforce projects. 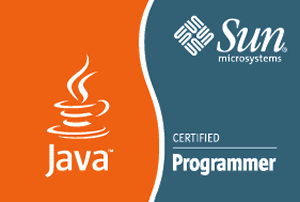 Having in depth knowledge of Java and PHP as well make him a multi-platform expert. 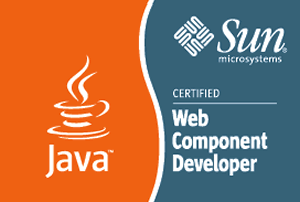 The rest can be easily discovered if you have already worked with him.